December 6 is the National Day of Remembrance and Action on Violence against Women. Established in 1991 by the Parliament of Canada, this day marks the anniversary of the 1989 École Polytechnique massacre, where 14 women were murdered because of their gender. Gender-based discrimination and violence remain widespread in our workplaces and communities. CUPE recognizes that such violence has particular impacts on Indigenous, racialized, LGBTQI women and women with disabilities. 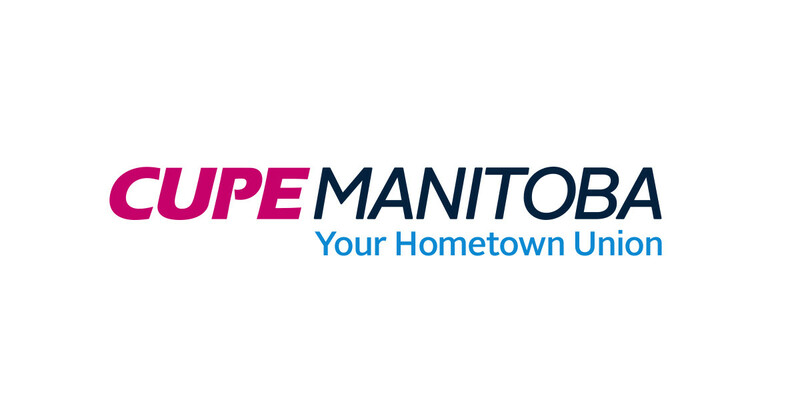 On December 6, candlelight vigils, memorial services, and other events are being held throughout Manitoba and across the country.